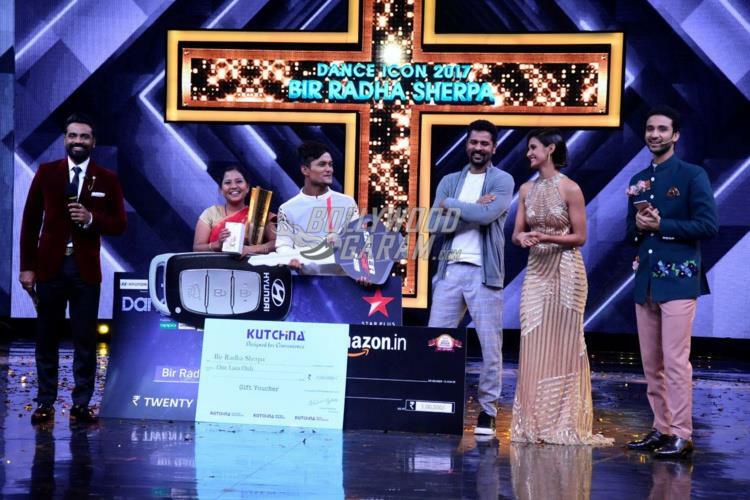 The third season of the popular dance reality show Dance Plus 3 has come to an end. 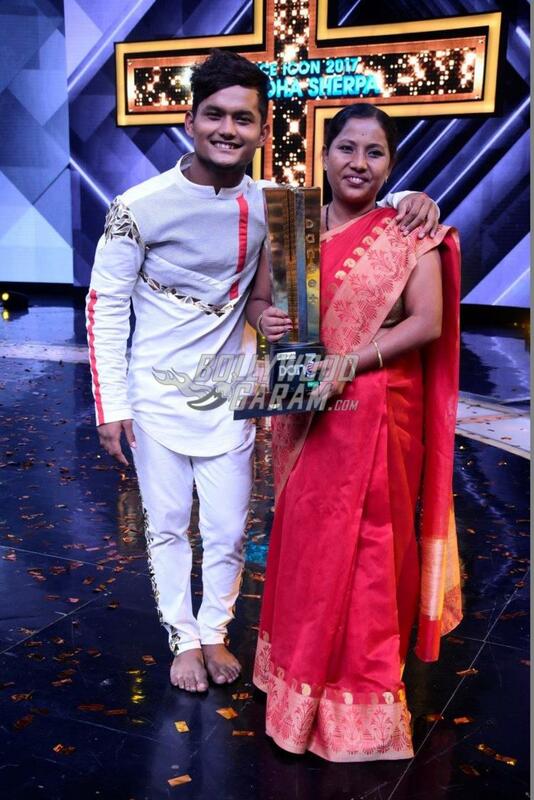 Assam lad who handled every performance solo, Bir Radha Sherpa was announced as the winner of the season at the finale episode on September 24, 2017. The winner reportedly walked away with a prize money of Rs. 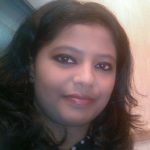 25 lakhs. Sherpa was from mentor Puneet Pathak’s team and this is the first time the mentor lifted the trophy. 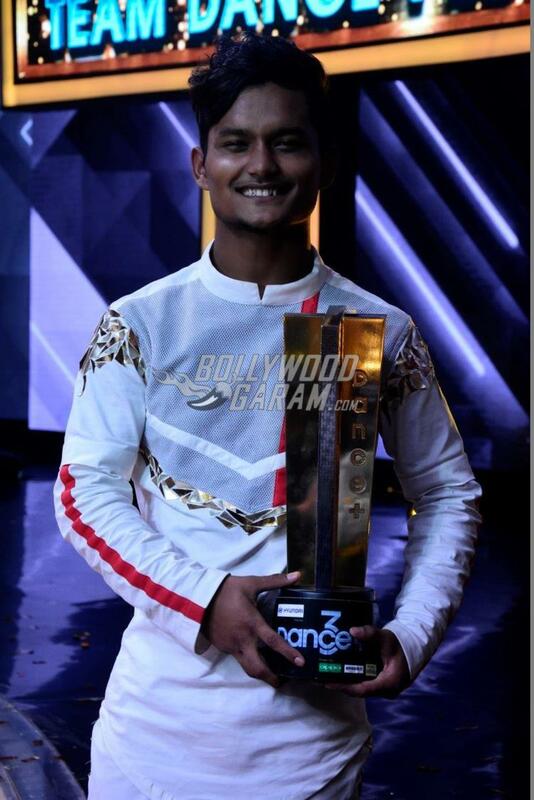 The recently concluded season saw some amazing talent from across the country. The show also saw some international dancing stars challenging the participants of the show. 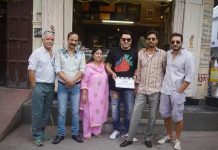 The finale of the show saw the stars of Judwaa 2, Varun Dhawan, Jacqueline Fernandez and Taapsee Pannu promote their upcoming film and cheer for the finalists. 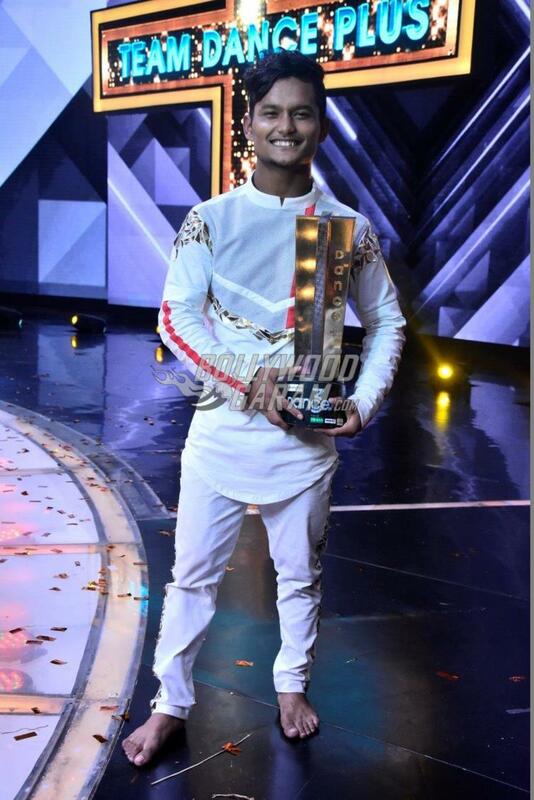 This was the first time Puneet took home the title of the third season of the show. 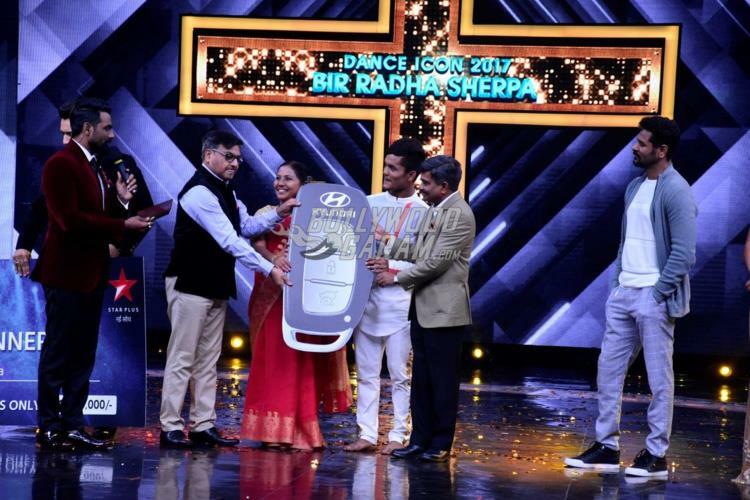 Exclusive photos from Dance Plus 3 finale!